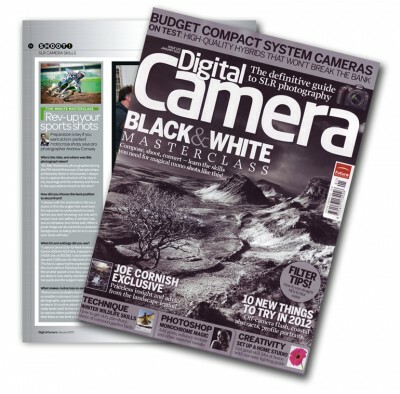 ConwayMX is featured in the January 2012 edition of Digital Camera Magazine as part of their ‘Five-Minute Masterclass.’ The article focuses on the British GP at Matterley Basin and in particular the photo of Billy Mackenzie which made our ‘Best of’ feature last week. Who’s the rider and where was this shot taken? 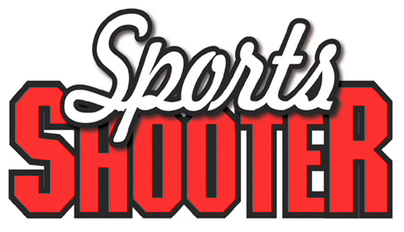 How did you choose your shooting position? What equipment and settings did you use? 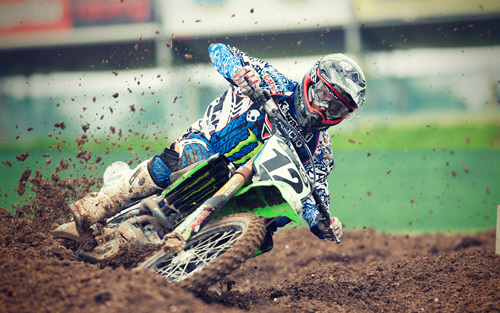 What makes Motocross so exciting?